This award winning wine is from Italy, Veneto region. 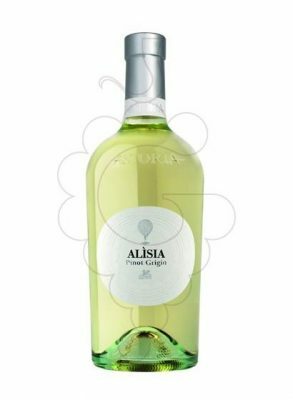 Astoria Alisia Pinot Grigio delle Venezie IGT boasts bright aromas of melon and hints of honey with fresh fruit flavors which finish velvety and refined. Reading comments online, you'll see a theme, this is a textural wine with more flavour than the usual Pinot Grigio, which is a good thing!